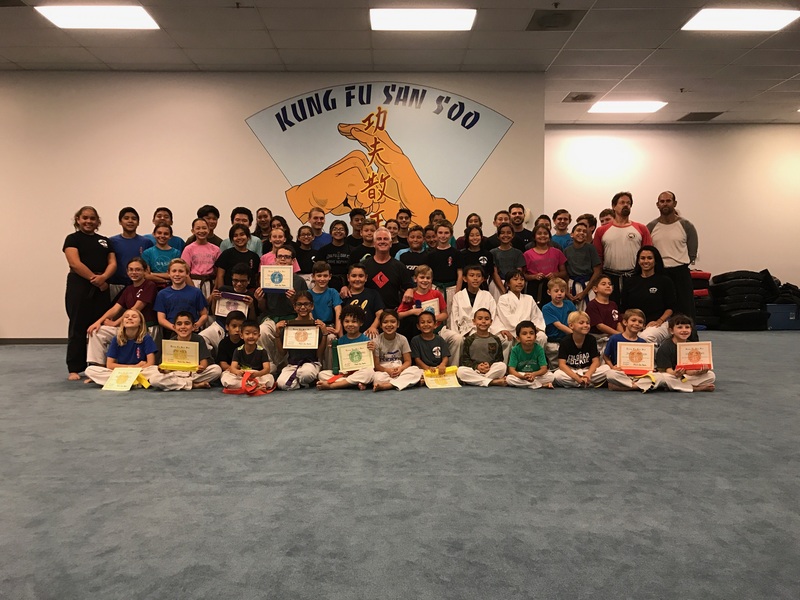 Kung Fu San Soo's Kids Martial Arts program is specifically designed to develop your child into a confident, focused and disciplined young man or woman. We offer fast-paced, fun-filled classes that help each student grow in a positive, well-disciplined, yet challenging way. We have developed an award winning approach to teaching the values and techniques of the Martial Arts to young people of all ages. Come give it a try! We offer Kid's Martial Arts classes for children as young as 4 years old including Little Dragons, Kids and Teens. 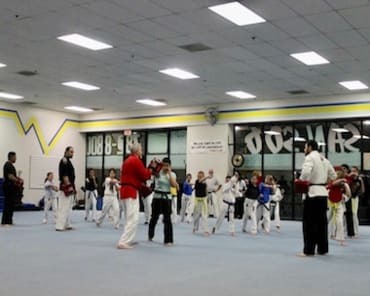 Bagwork, drills, form and hands on technique are just some of the activities included in our high-energy, fun and safe Kids Martial Arts classes. 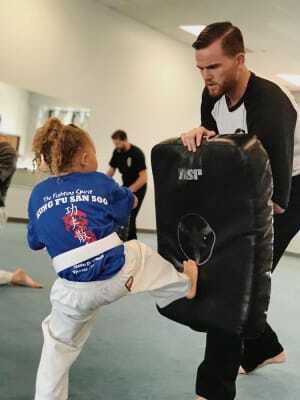 Give Your Kid A Kick Start With Riverside Kids Martial Arts! Our dedicated staff has designed a Kids Martial Arts curriculum focused on self-defense, physical fitness and teaching important life skills. We want to develop each child into a confident, focused, and disciplined young man or woman. They will be learning the art of San Soo, and will know the fundamentals of self-defense that they can carry with them forever. 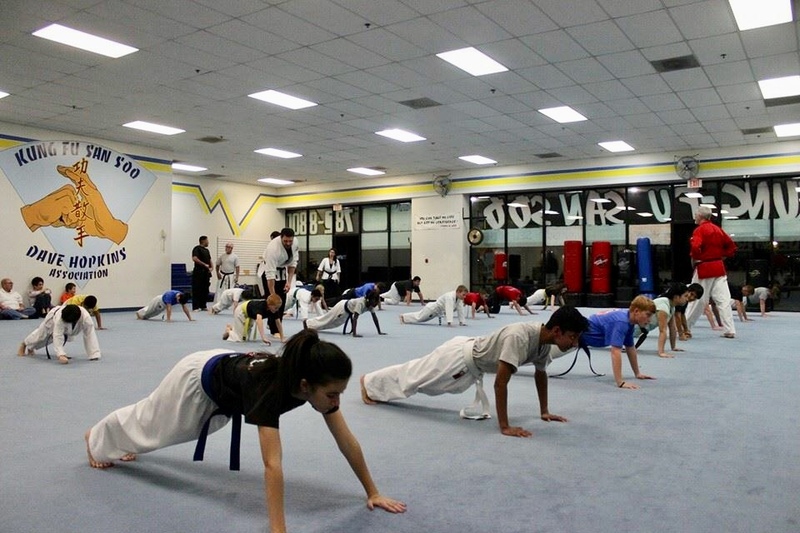 Our Riverside Kids Martial Arts classes will help increase your child's awareness of their surroundings and confidence that will last a lifetime. They will learn how to interact with each other and the instructors while also improving their balance, agility and overall physical fitness. Our Kids classes are fun, informative and keep your child working hard. Once they start, they will never want to leave! 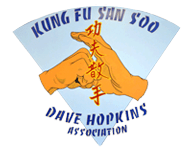 Discover why we've had such outstanding success teaching kids how to become goal-oriented, athletic, and academic achievers at Dave Hopkins Kung Fu San Soo. For more information about our Kids Martial Arts classes, please scroll up and fill in the form on the right side of this page. We'd be happy to send all the information you need to get signed up today!